Editor’s Note: This piece is the third of a series looking back at the most important point of some teams’ 2014-15 season. 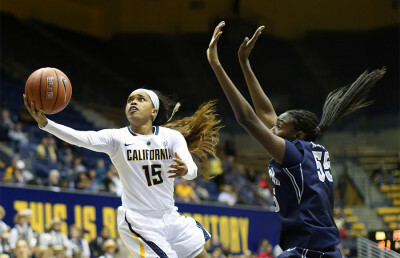 Much of Cal women’s basketball’s recent resurgence as a program has been a result of an era headlined by head coach Lindsay Gottlieb, guard Brittany Boyd and forward Reshanda Gray. The trio, which has helped turn the fortunes of the program around, led the fourth-seeded Bears to their fourth consecutive NCAA tournament appearance, where they dismantled 13th-seeded Wichita State, 78-66. The team got off to a slow start in the first half of the game offensively but was able to find its rhythm behind Gray’s 10 first-half points. 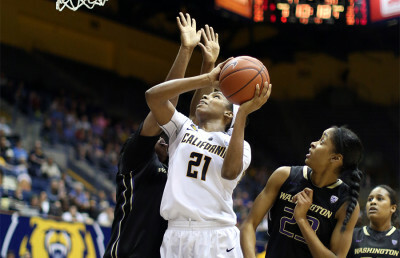 Sophomore guard Mercedes Jefflo added nine points in the first half to help Cal secure a 37-27 halftime lead, and the team never looked back. The second half was more of the same for the Bears, with the team’s defense shocking the Shockers into bad shots, possessions and turnovers. Wichita State shot poorly throughout the second half and scored only 13 field goals on 31 shots, which was a pace that couldn’t keep up with Cal’s 12-for-22 second-half shooting. Wichita State posted several impressive runs in the second half, however, trimming Cal’s lead to 47-43 with 12:54 remaining in the game, and then again cutting the lead to five with 10:02 left. The Bears clamped down and put their foot on the gas pedal at that point and were able to capture a 78-58 lead with a minute left in the contest. The Bears showcased some of their best offensive efficiency of the season against the Shockers with their ball movement against a defense that ranked fourth in the country with 51 points allowed per game. Cal netted 17 assists, with four different players having at least three, to overwhelm Wichita State into giving up more points than they had all season. Gray, the Pac-12 Player of the Year, notched 22 points on an efficient 9-for-13 shooting, which tied her with Wichita State’s Alex Harden as the scoring leader of the game. Gray also led the team with nine total rebounds and three offensive boards. Boyd added 12 points, four assists and two steals. Gottlieb extended her school record with a seventh NCAA tournament victory that marked Cal’s 11th win in the tournament as a program. This season was Cal’s first time hosting the first two rounds of the NCAA tournament since 1992, an honor reserved for the nation’s 16 best teams. 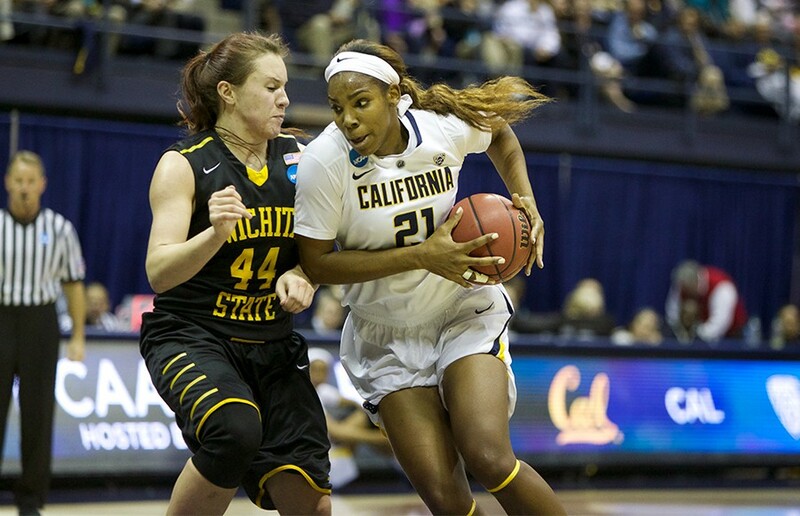 Although the Bears dropped their next game in the tournament against fifth-seeded Texas in a 73-70 heartbreaker, they concluded one of the best eras of Cal women’s basketball. Gray and Boyd left their mark on the program and have since been drafted in WNBA. Boyd was drafted in the first round by the New York Liberty, and Gray was a second-round draft pick for the Minnesota Lynx. The Bears set a school record for wins in the past four years with 103 and even had a Final Four appearance in 2013. This memorable era of Cal basketball under Gottlieb, Gray and Boyd will forever be etched into Cal’s history, and Cal has much to look ahead to moving forward as well, with a strong nucleus in place with Jefflo, Courtney Range and Gabby Green.